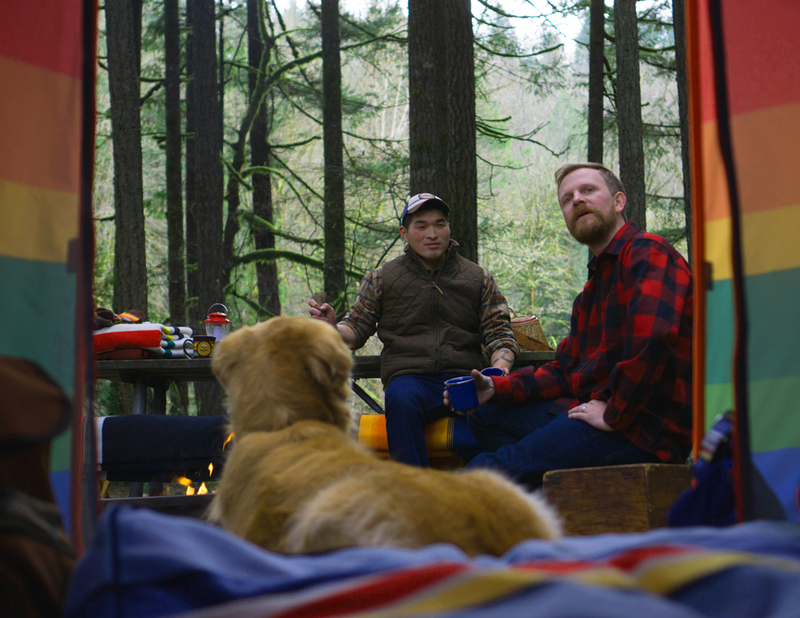 There’s a new way to share your love of Pendleton with your best buddy, and it’s finally here. Pendleton Pet includes an assortment of beds, collars, leads and jackets. All sizes are included, from the tiniest to the largest. Your dog is really going to enjoy this. And so will you, of course. These are offered in National Park blanket stripes representing U.S. National Parks; Acadia, Badlands, Crater Lake, Grand Canyon, Great Smoky Mountains, Rainier, Rocky Mountain, Yellowstone, Yosemite and Glacier. 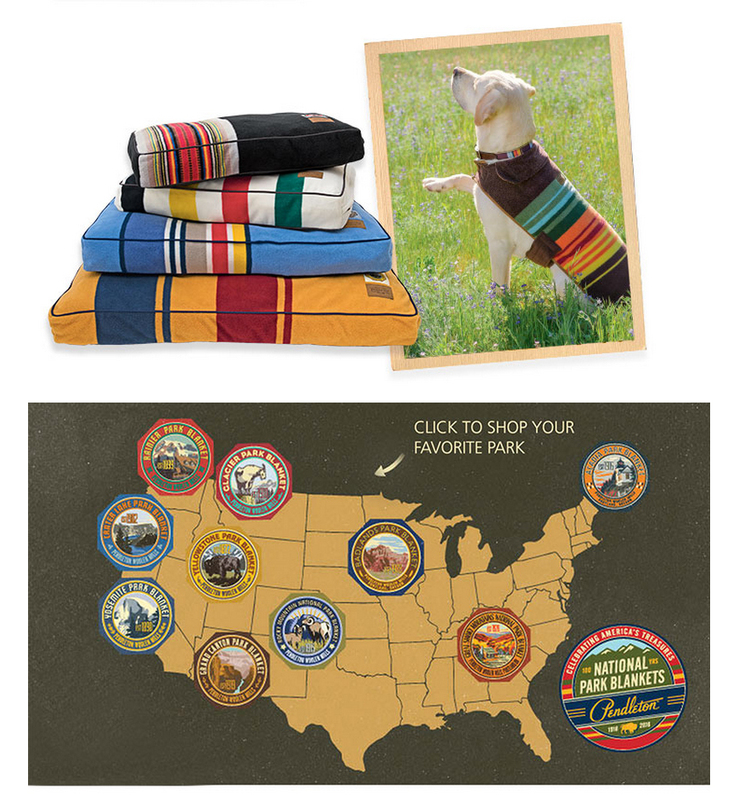 Yes, your best friend can recline in the finest Pendleton Pet style, or take his walks on a Park Stripe leash, and show his commitment to preserving our National Treasures with his Park Stripe collar and his spiffy little National Park dog coat. Doesn’t your best friend deserve the best? We know you share your favorite Pendleton blankets with your best friends all the time. We have photographic evidence! So check out the new line and see what’s right for your dog. And if you Instagram, please tag with #PendletonPet. We’d love to see the line at work. More information on Pendleton Pet can be found here. And remember, your purchase of these products helps to support the National Park Foundation. More information here. 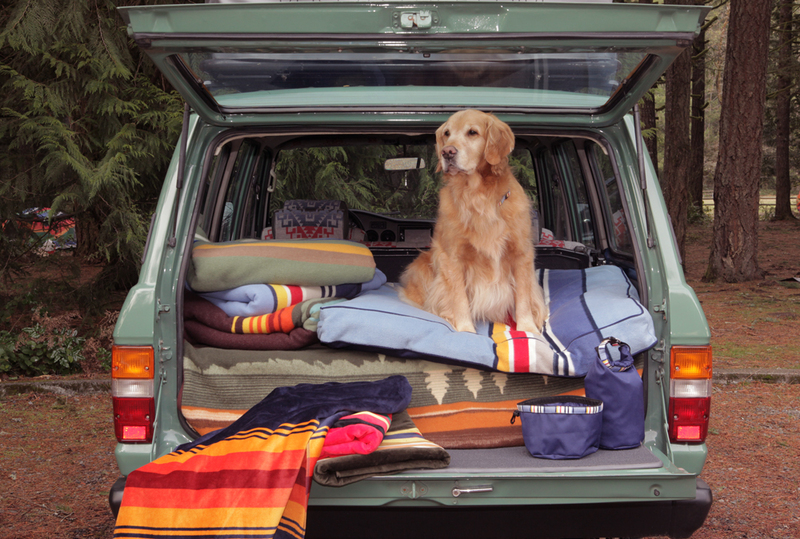 Here is Parker having a great time working in the Pendleton for Pets National Park Collection Summer 2015 Campaign.